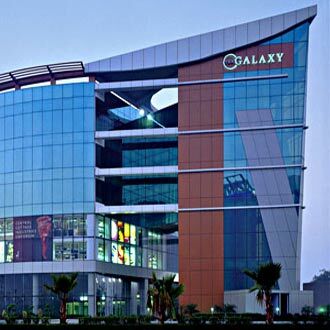 Galaxy Hotel & Spa, a contemporary style boutique hotel is conveniently located in the heart of Gurgaon city. There are 80 guestrooms available for accommodation. The hotel also has award winning and highly acclaimed restaurants: The Monk, Axix, Howzatt, Beanstalk & Ultra Premium represent the best in Gurgaon's contemporary dining. The hotel also provides the best banqueting and meeting facilities, with a choice of gourmet dining options offer a perfect venue for social and business meet-ups.